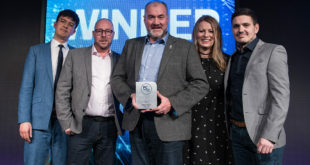 Following a meeting with Prime Minister David Cameron, Cisco has committed $1 billion (£649 million) to help accelerate the UK’s digital economic growth. Today Cameron, the business secretary Sajid Javid, Cisco chairman and CEO John Chambers, incoming Cisco CEO Chuck Robbins and Cisco UK and Ireland chief executive Phil Smith, met to discuss the agreement, which will continue for the next three to five years. Cameron said: “This massive investment from Cisco is great news for the UK’s growing digital economy and is a clear vote of confidence in our long term economic plan. It will create jobs and growth across the country, providing security for hard working people." 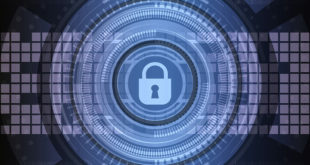 Cisco has also made a commitment of $150 million (£97.4 million) for Internet of Everything (IoE) UK start-ups and venture capital equity investments will focus on key priorities for Cisco and the UK. These include applications of IoE technologies across the financial technologies, retail and healthcare industries. Plus, corporate investments will also improve innovation in cybersecurity solutions. Chambers added: “We believe the UK is well on its way to becoming one of the top digitised countries in the world, and we’re proud to once again activate new programmes and continue our deep commitment to partnering with the UK government. Some companies have welcomed the news regarding Cisco’s investment, including Fujitsu’s CEO Regina Moran who believes education is a fundamental part to ensure the UK becomes a digital nation. Moran commented: “As we continue to move into an increasingly digital age, we at Fujitsu believe that education should be at the heart of ensuring the UK and Ireland is, and remains, a global digital powerhouse. “Educational institutions from across the spectrum – primary schools to universities – are pivotal in closing the digital skills gap, rectifying the STEM shortage and ensuring our children are fully equipped for facing the future digital workplace." 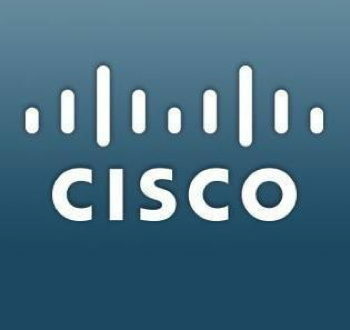 Cisco previously made a second commitment of $500 million (£324 million) in the UK in 2011, which has contributed around $5 billion (£3.24 billion) in technology and manpower in the UK economy. This news comes after George Osborne delivered the Summer Budget, revealing new plans to increase apprenticeships in the UK and clamp down on tax avoidance.